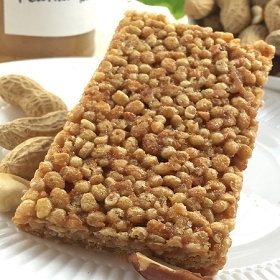 Each convenient, on-the-go crispy bar contains 20 grams of soy protein and ~160 milligrams of soy isoflavones without the soy taste. 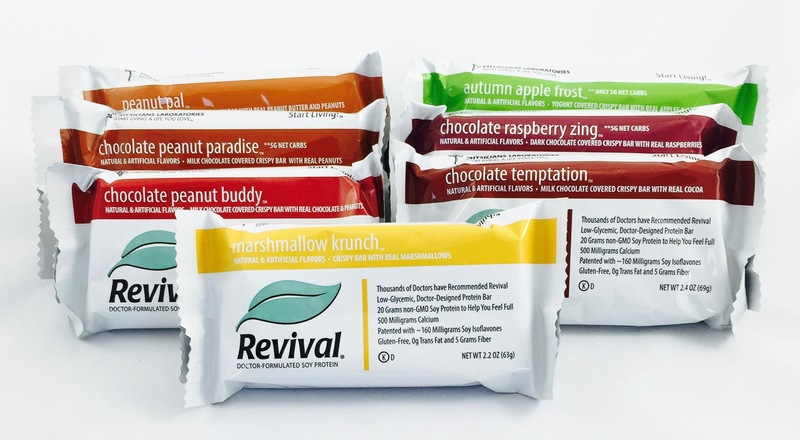 Add Revival® Firm Foundation Multivitamin & Multimineral to make your bar a meal. The nutrition of puffed soy crisps combines with the classic taste of ripe autumn apples and fresh ground cinnamon. The Small pieces of dried apple compliment the bar along with a yummy yogurt coating ...total goodness!